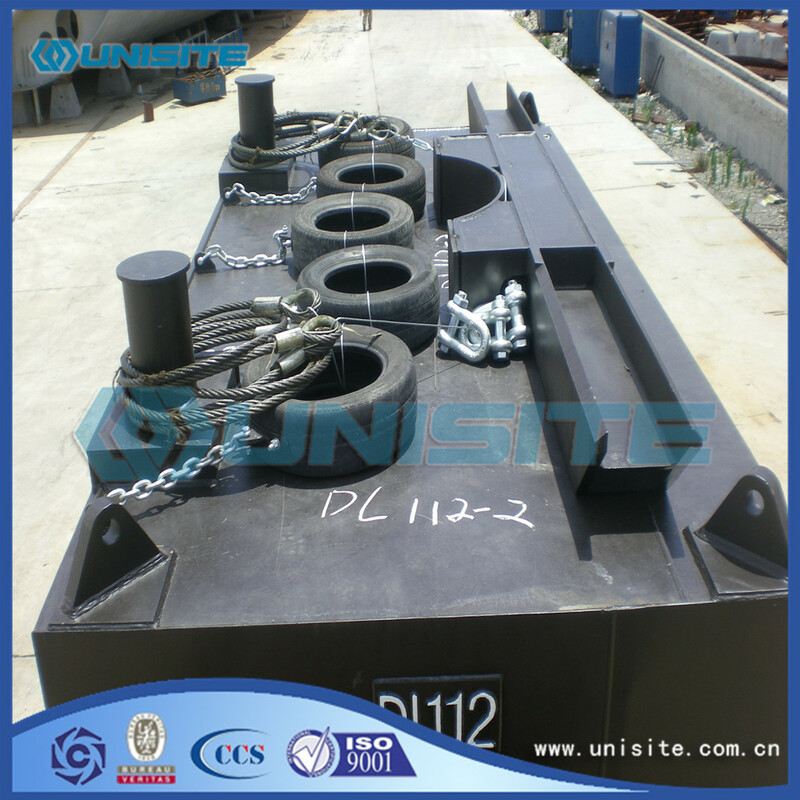 The Pontoon steel floats by UniSite are the ideal solution to perform works or other projects on the water. 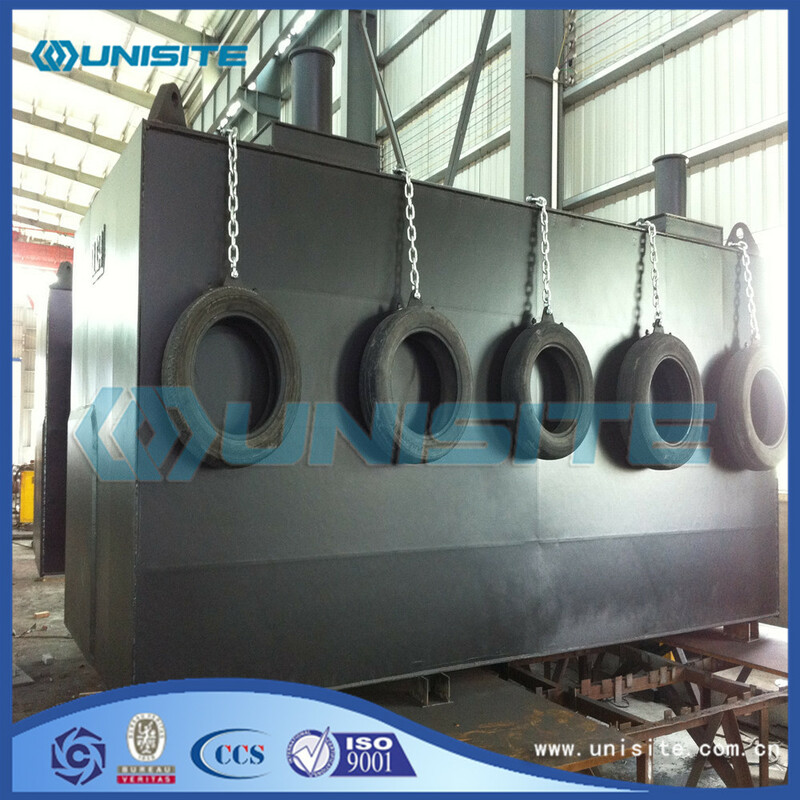 For example, they can be used to building a floating event platform, a Floating Work Platform or a motorised transport Dredging steel pontoons float. Looking for ideal Pontoon Steel Floats Manufacturer & supplier ? We have a wide selection at great prices to help you get creative. 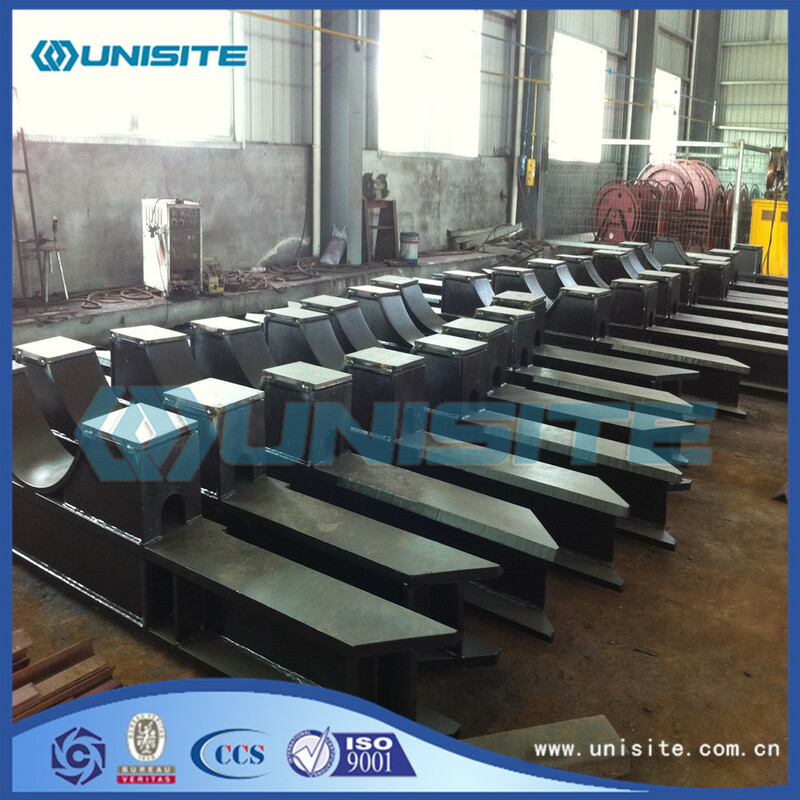 All the Pontoon Steel Float for Sale are quality guaranteed. 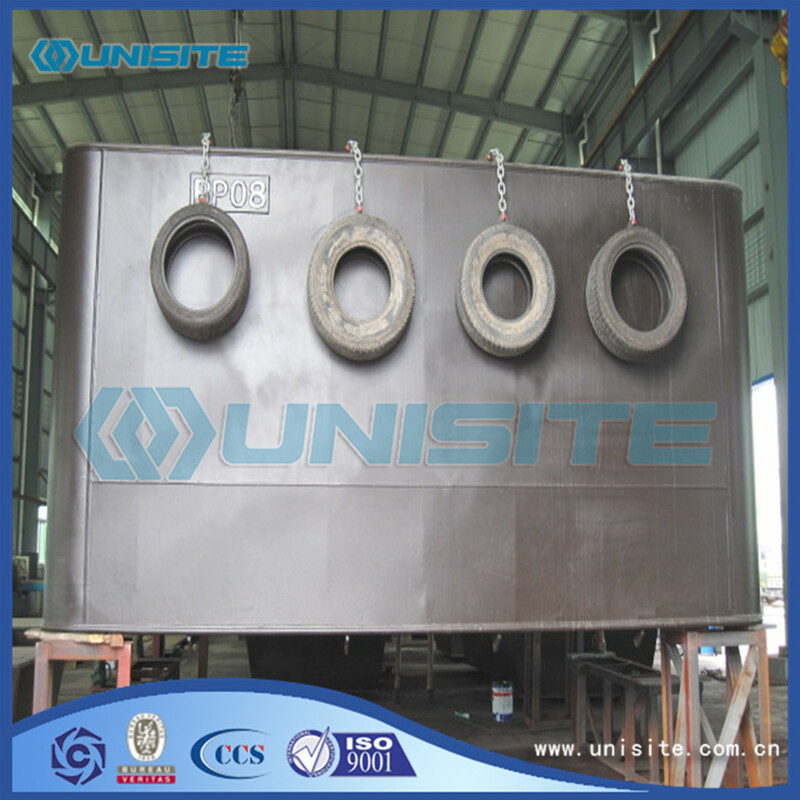 We are China Origin Factory of Dredging Steel Pontoons Float. If you have any question, please feel free to contact us.